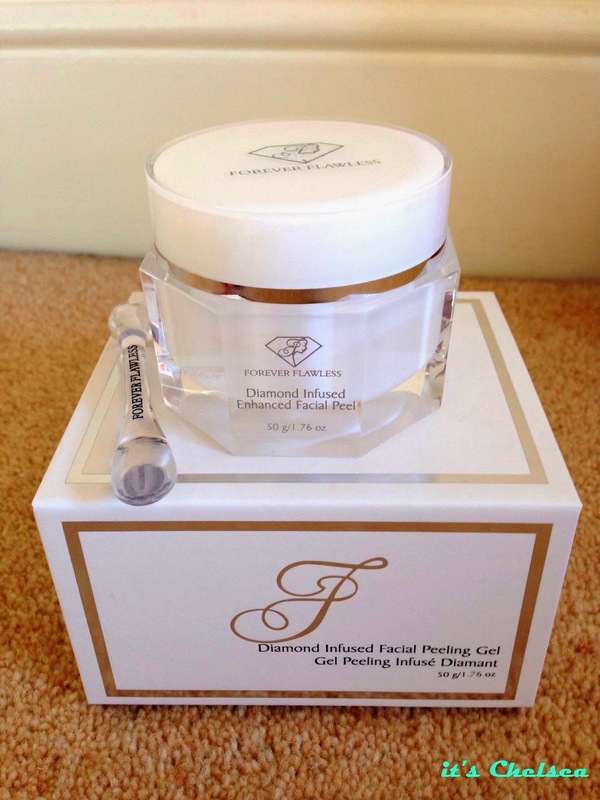 So the product I am talking about is the Diamond Infused Facial Peeling Gel by a brand called Forever Flawless. 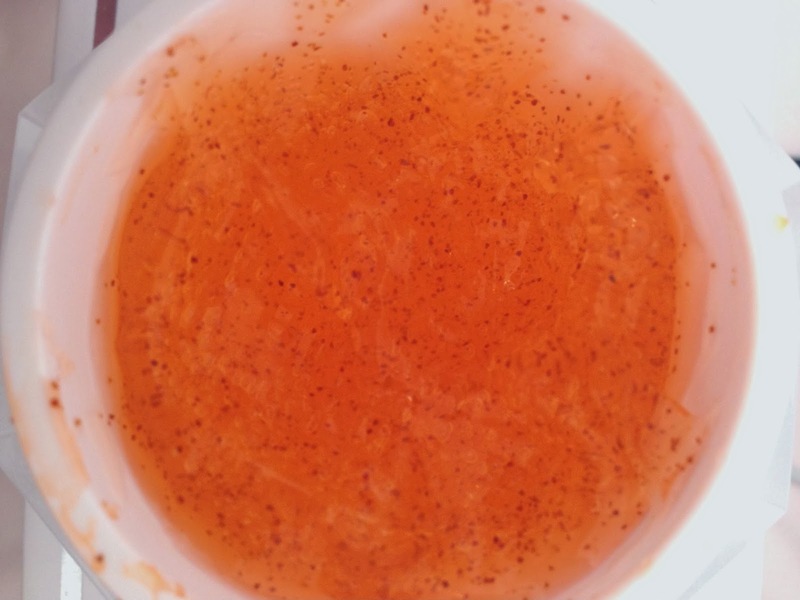 It claims to have natural diamond powder in the product which is supposed to help remove dead skin cells and impurities on your face - revealing a brighter and "flawless" complexion. I have heard contradicting reviews on this product and thought I would share my thoughts on it with you. 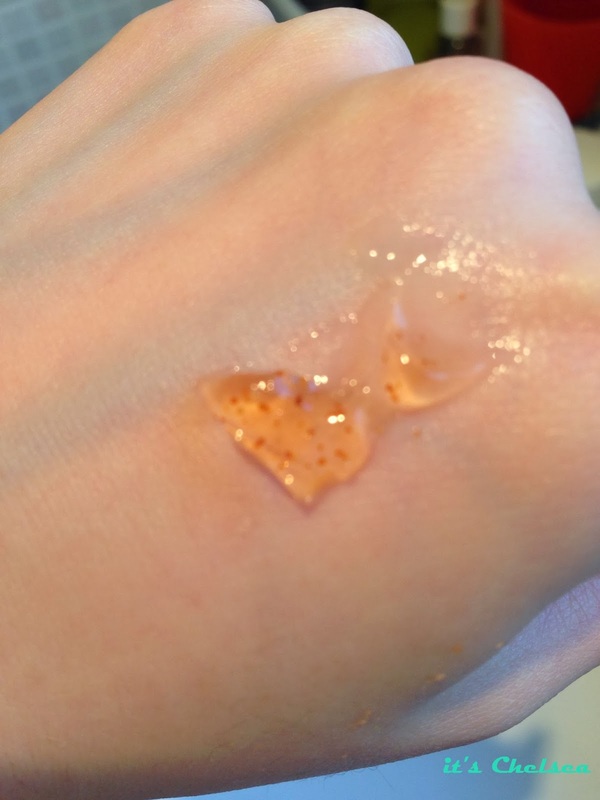 I've never actually used a peeling gel before but the thought of rubbing off your dead skin cells with your bare hands sounded quite gross...! The sales woman was very persuasive about this product and was adamant that I needed it in my life. After having a long extensive conversation about it, she says that she usually charges $179 (just over £100) for this but for this week they were offering it for £50. Now, £50 is a lot of money to be paying for a peeling gel but for some reason, I was feeling adventurous that day! I have been using it for over a month now, once a week and I can tell that my skin has been a bit clearer than it has been in the past and looks slightly brighter... (slowly but surely, one day I WILL be able to achieve the no foundation look and still look flawless...). 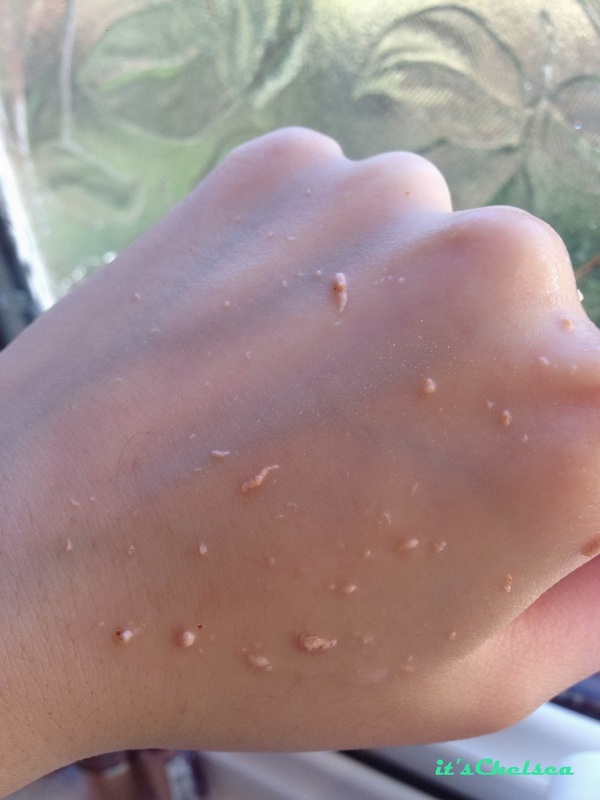 It does feel nice and refreshing as you slowly massage the gel into your face and these little balls of dead skin appear, making it feel like it's actually doing something! Unfortunately, the results aren't enough to justify the £50 price tag. I'm just glad that it didn't break me out as I have quite sensitive skin. On the plus side, it smells really nice - kind of a mild citrussy smell mixed with caramel? Overall, I think my first time experience with a facial peeling gel hasn't been disastrous, but the product didn't blow me away after the high expectations the sales woman had set so won't be buying it again once I've used it all up. I definitely want to try out less pricier peeling gels as I do think it makes a difference. I just bought this today, on the same whim that you did - "feeling adventurous" - and the price tag has already caused my heart to sink. Wish I'd read your review before swiping.